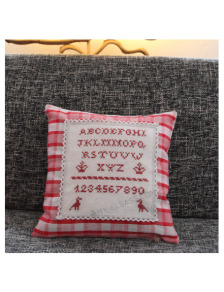 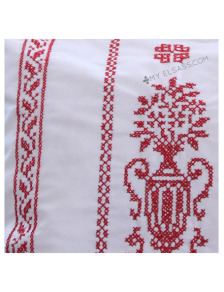 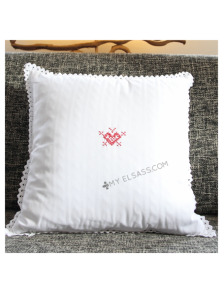 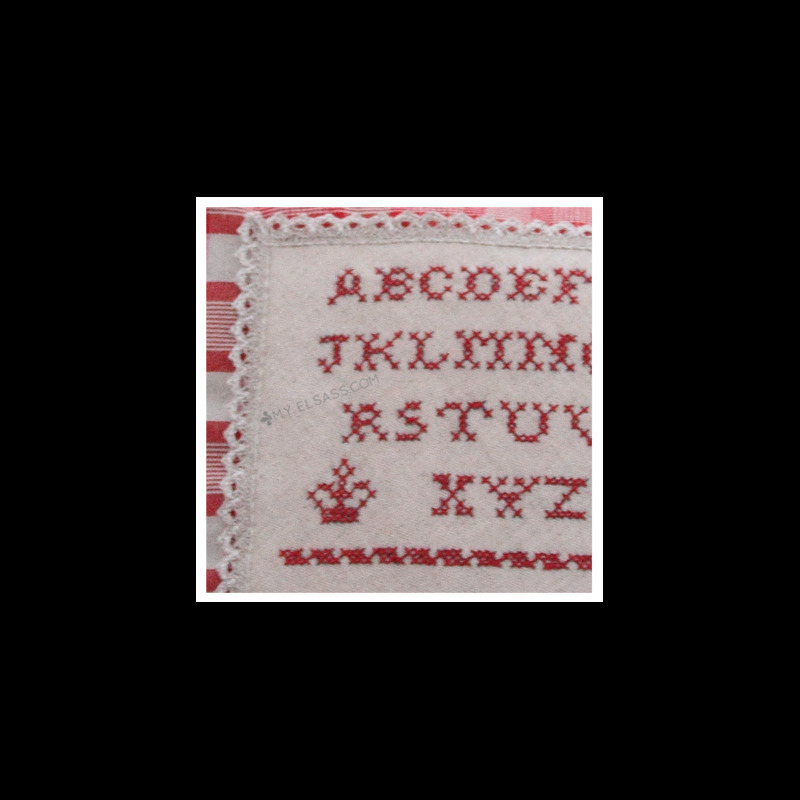 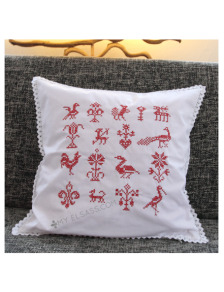 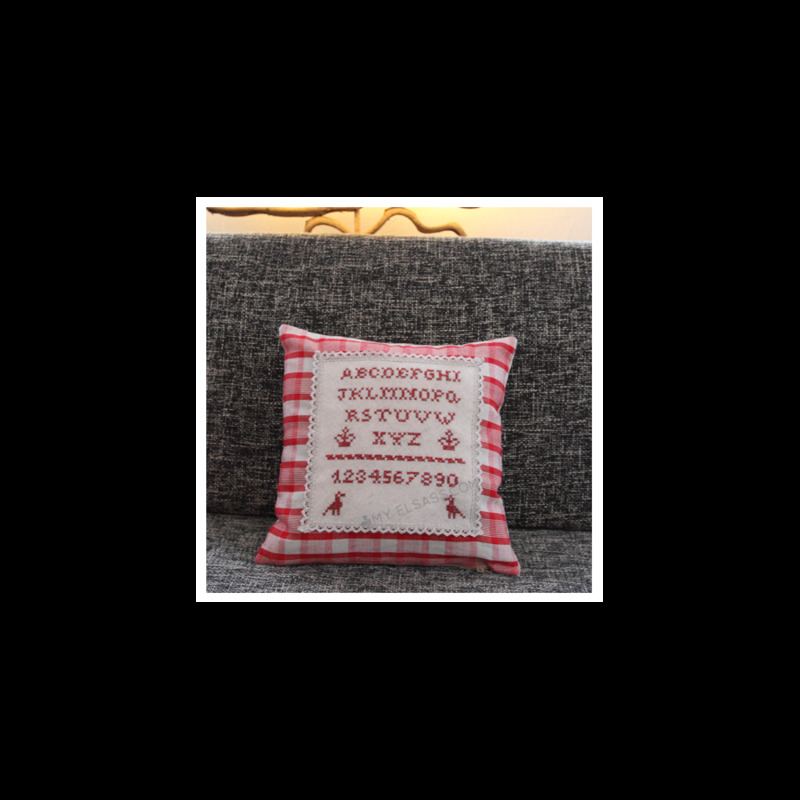 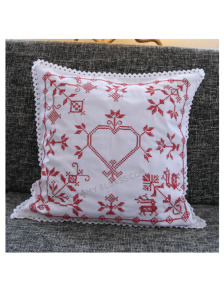 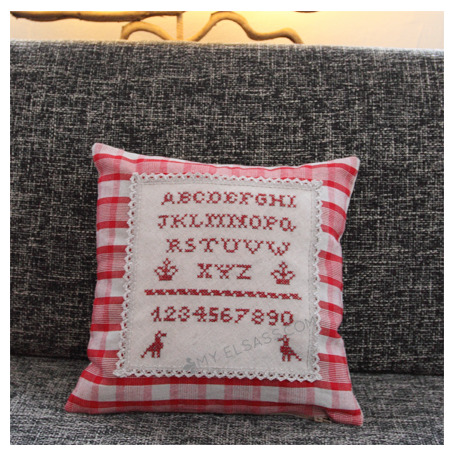 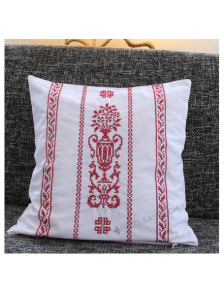 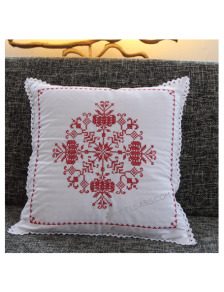 A beautiful pillow cover embroidered by hand in Alsace! 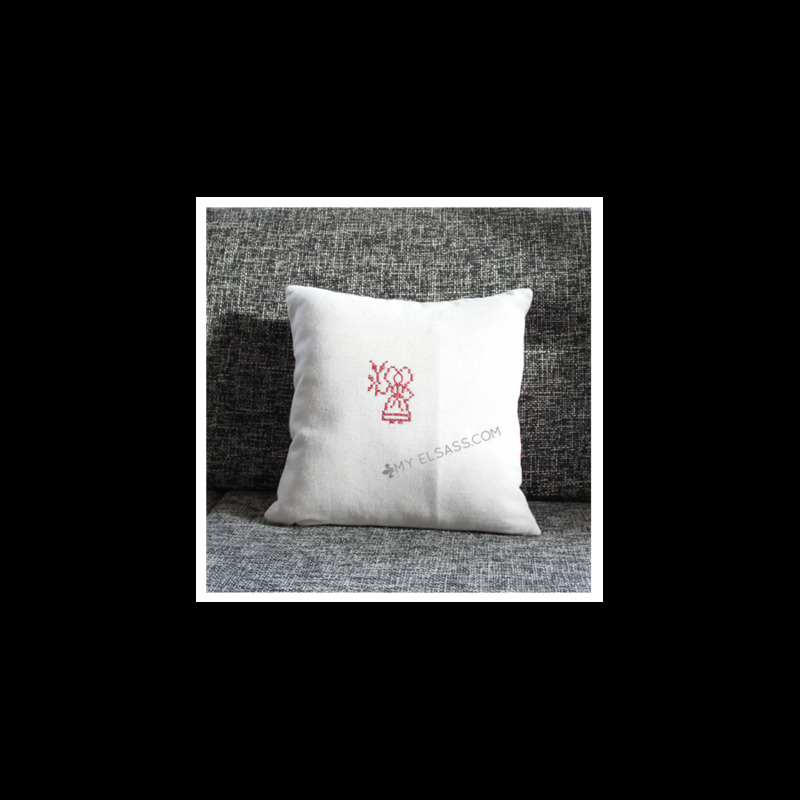 Traditional kelsch fabric from Muttersholtz made of linen with a touch of polyester in order not to get creased. 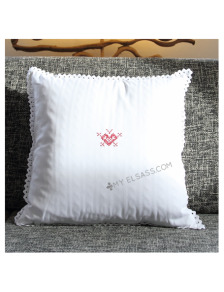 Information: pillow is not included.